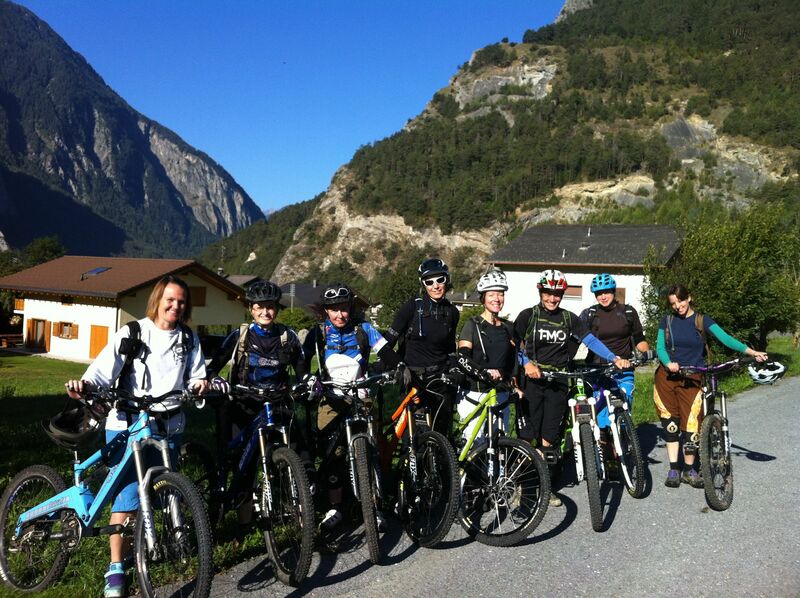 Last week I held my first girls skills camp in Verbier, Switzerland. 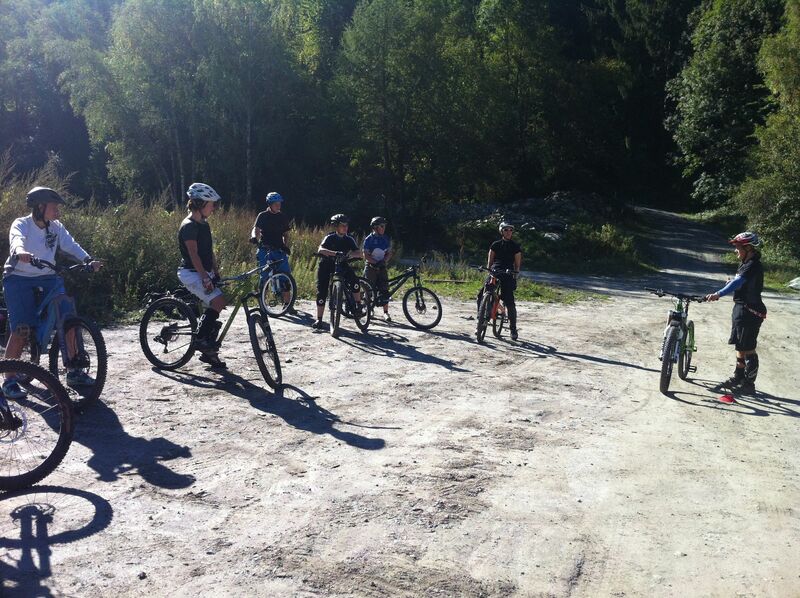 Thanks to Bike Verbier I managed to keep a week free from racing and finally got to run my first skills camp. 6 girls came out to Bike Verbier’s Chalet for an amazing week of sunshine, great food, endless switchbacks and loads of laughing ! I really enjoyed teaching the group and I took great pleasure in seeing them all improve so much over the week and ride trails I know they would have not even attempted at the start of the week. I look forward to seeing them have a go at some Enduro races next year !! 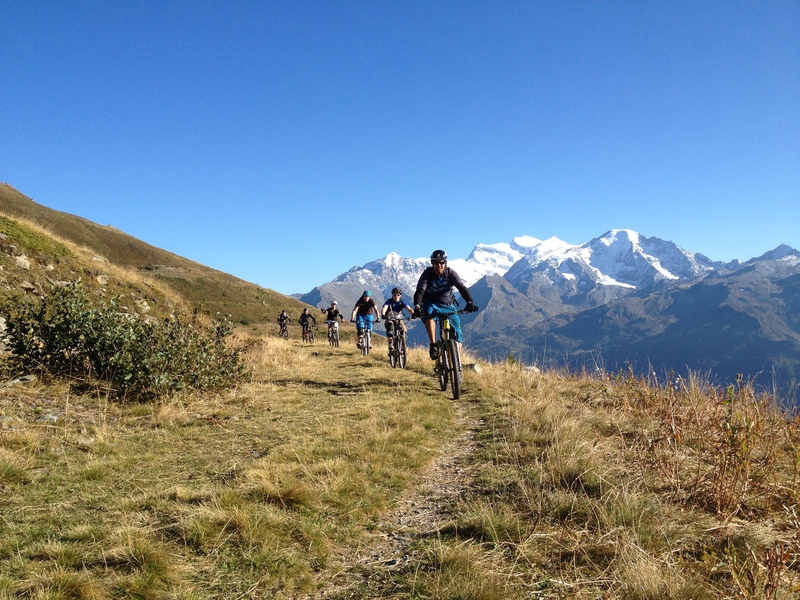 Thanks to everyone at Bike Verbier for arranging the week and for guiding us on endless great trails. I hope I will have time next year to run a similar week alongside some more skills days in the UK. Watch this space….